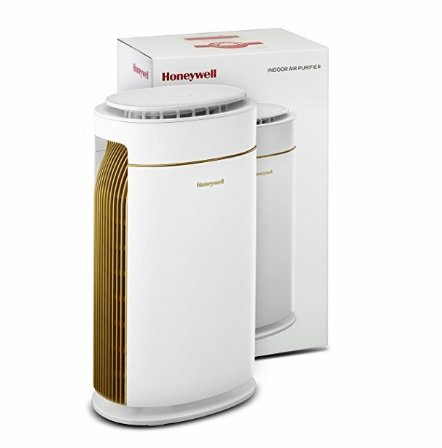 Amazon is selling Honeywell Lite Indoor HAC20M1000W 48-Watt Air Purifier Rs.15490 (HDFC Debit Card) or Rs. 15990 only. Air inside your house can be up to 10 times more polluted than outside.